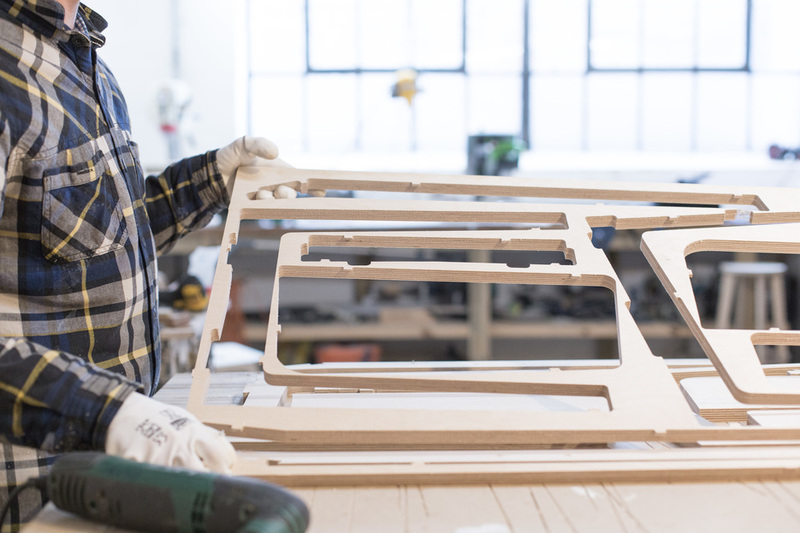 As a design-led furniture company, we’re driven by the details, working to create simple, beautiful products that function seamlessly. As a tech-centered company we’re also big believers in the mantra ‘better done than perfect’. How do you compromise these two approaches? 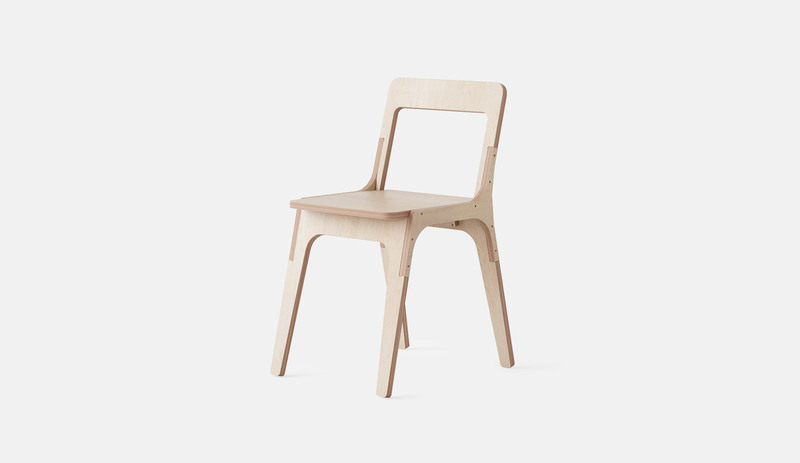 The answer lies in maintaining high design standards while versioning furniture in a consistent way. 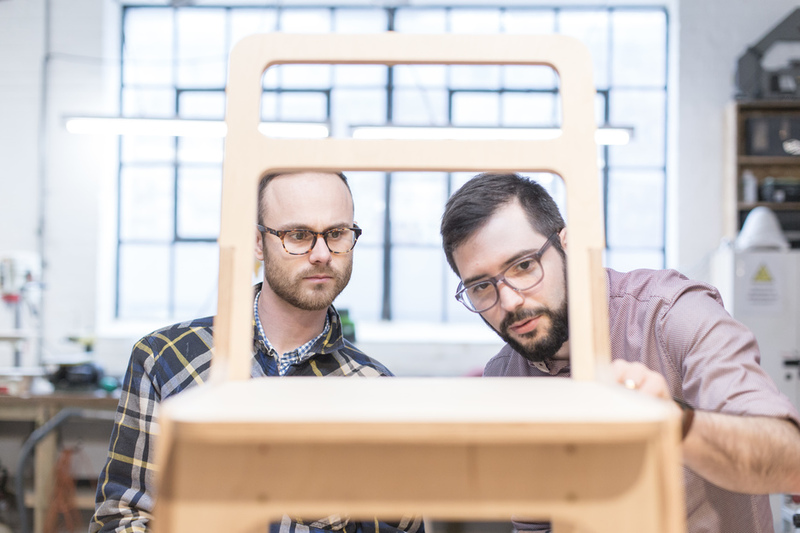 This approach allows us to gather feedback from users and constantly improve our designs - one perk of a business model where we ship furniture as digital files. Underpinning this idea of continual improvement is a rigorous approach to measurement and insights gathering. You need to know what you measure, why you measure it, and how you want to improve. When Buckminster Fuller asked Norman Foster how much his building weighed, he had no idea. If we are unsure of something, we can always take a guess, but if the opportunity to quantify is attainable we should jump at it. The reason being, how do we know how successful we are if we have nothing to compare or measure against? 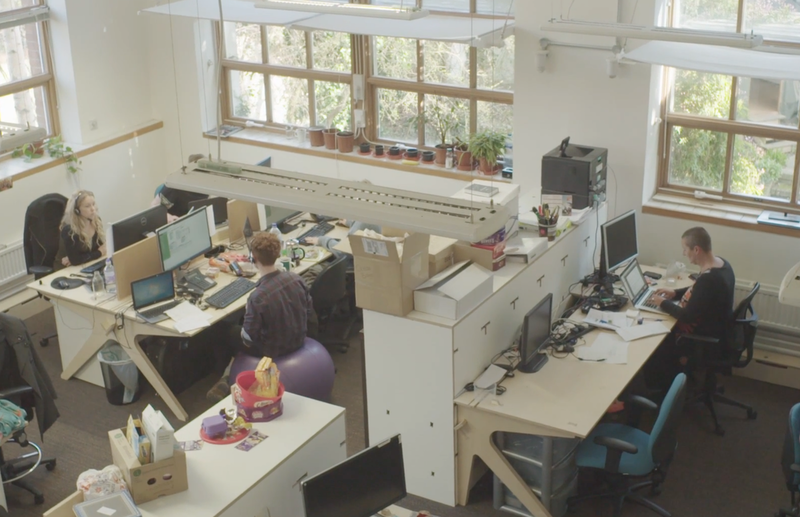 At Opendesk we measure a range of things from how many people buy a particular product down to the time it takes for someone from our global maker network to make it. We have lots of stakeholders and we care about each and every one of them, so we’re constantly trying to improve our processes and make their lives easier. 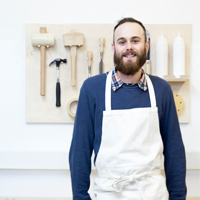 For example, how can we improve our designs so that the maker time to create them is halved? How can we lay out a file so that as little material as possible is wasted? The more we measure, the more feedback we gather, the more we learn, and the better our decision-making can become. This lends itself to a platform of improvements that can be shared and implemented with careful consideration, based on facts rather than assumptions. 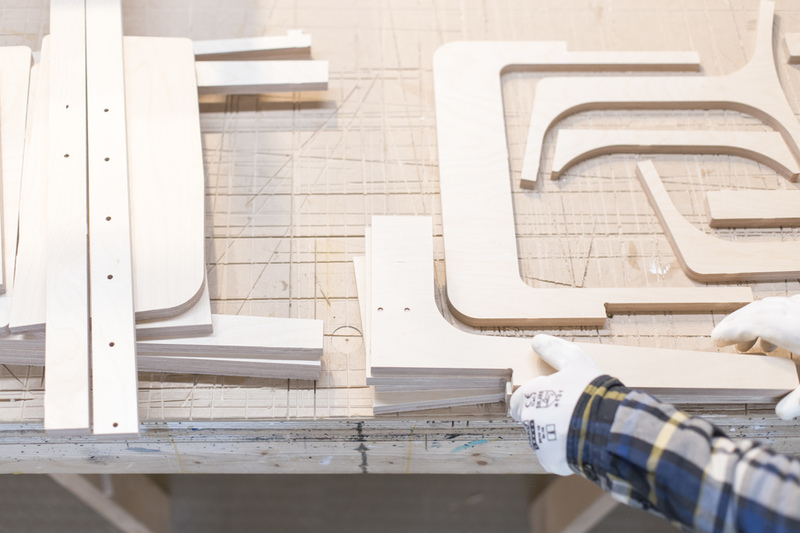 For Opendesk, quantifying our product range is the basic starting point. Do we truly know how long a product takes to manufacture from start to finish? Do we know the effort needed by the maker? 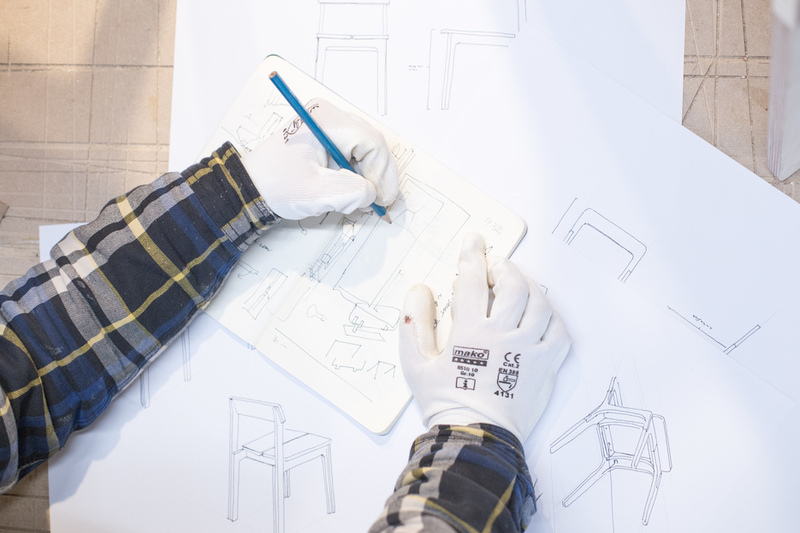 We’ve been on a journey over the last six months to optimise our processes, materials and designs. There are product metrics, process metrics and sales metrics. It’s the first two I’m focussing on here: how do we measure the success of our products and the processes that create them. As an example of ruthless persistence, the original Dyson bagless vacuum cleaner took five years of development and went through 5,127 prototypes before it was ready for market. This is an extreme. It represents a dedication to measurement and getting things right. More importantly, it reveals that to start with, there was limited satisfaction based on those measurements and results. 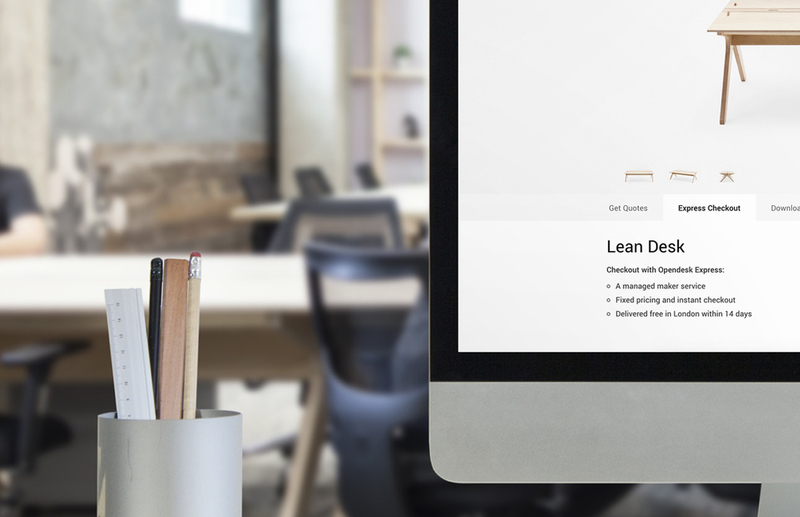 As a company, we’re trying to operate in a more lean and agile manner. Things get really interesting when you cross reference this idea of ‘ruthless persistence’ and perfectionism with the startup mantra that ‘near enough is good enough’. At what point is your product ready for market? With a startup mindset, you don’t have the luxury of 5,127 iterations and a five-year design process. We want to move quickly and bring beautifully designed workplace furniture to the world on a regular basis. I believe we’ve found a good middle ground through versioning our designs. We can release the first version of a product, then continue to test and collect feedback about it, which leads to a design improvement. This design improvement represents the latest version, which supersedes the original. 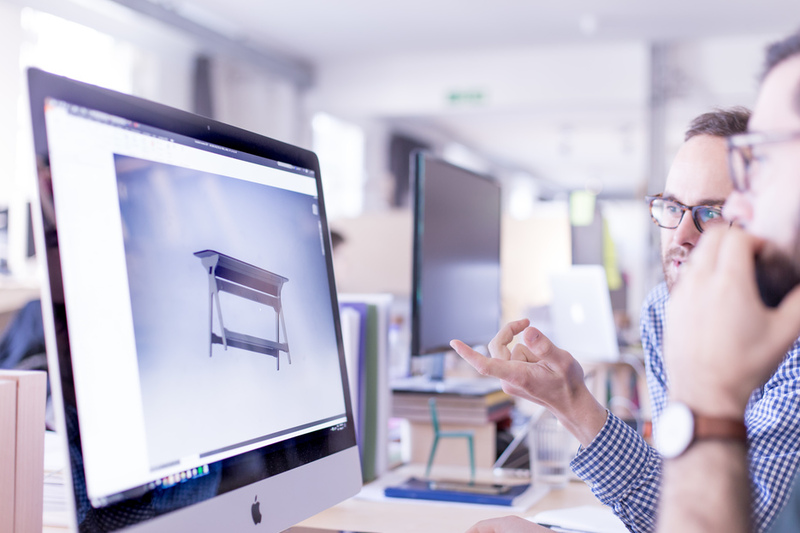 Our file management system allows us to track each version meaning the latest is alway served up in response to furniture orders. By re-purposing the rigorous versioning conventions found in software development, we’re able to maintain a physical product library in the same way you would a digital application. If we accept that improvements can always be made then there is no limit to what we can measure and do. If we accept that no product is perfect, then we open up the opportunity and welcome the idea of continual improvement. Is the quickest route the best route? The success of your actions relates to your values. Speed isn’t the only factor when finding the optimum path: if you take a longer route to work but manage to listen to a fascinating podcast, then your time isn’t wasted. It’s experienced. The ultimate aim is to limit waste in its many forms: time, energy, effort, or even materials. Data collection and measurement is essential in reaching the goal of minimising waste. Define what that waste is: your time? The materials you use? The processes you follow? 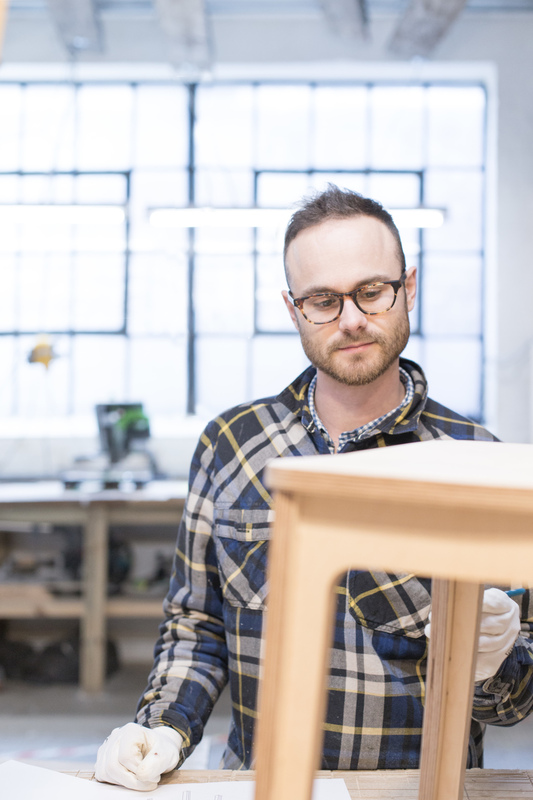 As we continue to improve our furniture, as well as our own skills, we want to make sure we are doing it correctly. With our technology, the art of measuring becomes much simpler as we can harness the exact information we need with relative ease. Our most recent Breakout Table and Lift Standing Desk improvements are good examples of this process. 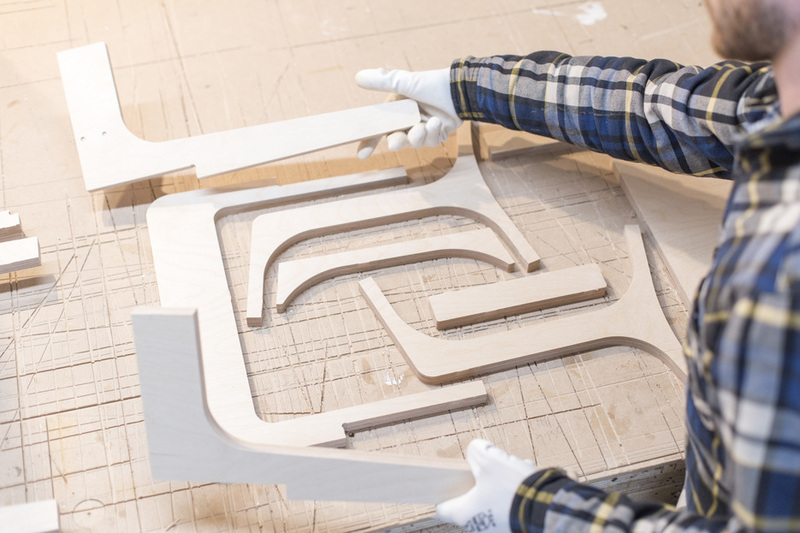 In a recent visit to I.J.CNC in Harpenden near London, one of our most established makers in London, we tested new versions of these products. The machine times we gathered made a significant dent in the manufacturing process. 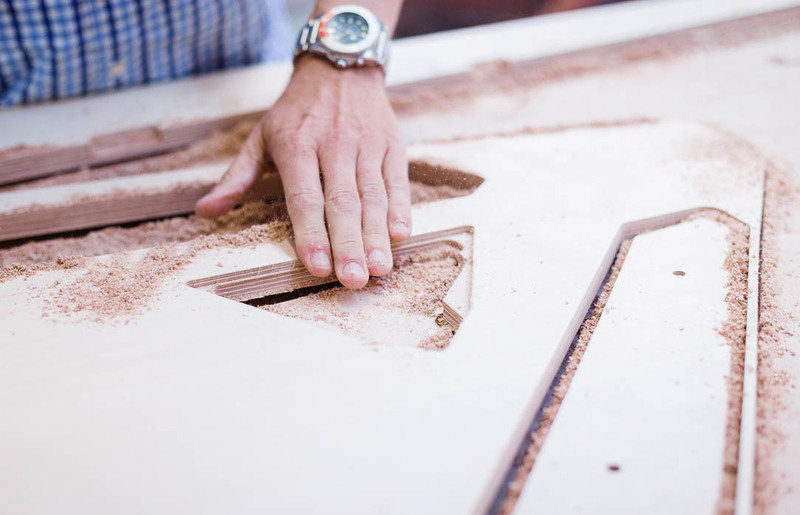 The Breakout Table previously used four sheets of material and took 101 minutes to machine. Based on our waste-reduction improvements, it now uses three sheets of material and takes a total of 58 minutes to machine. That’s over a 40% decrease in time. 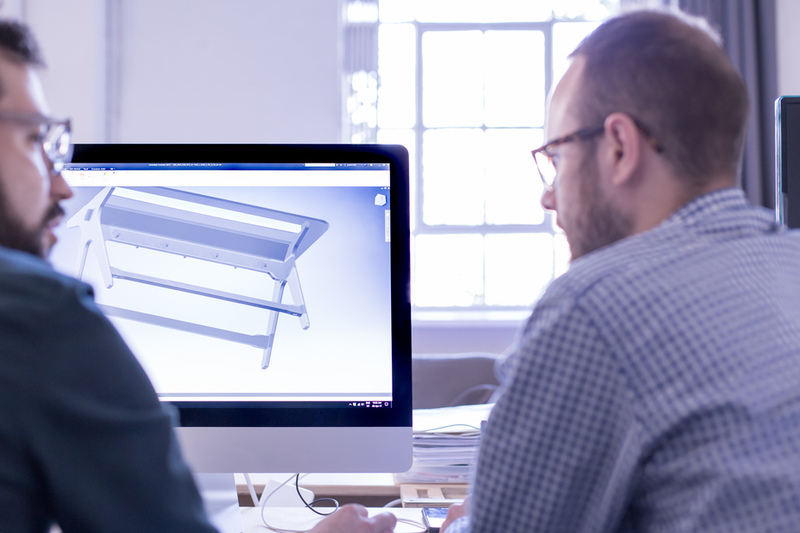 The Lift Standing Desk is similar in that the original version used three sheets and took 91 minutes of machining time. The new version is still three sheets, however the time is down to 55 minutes. 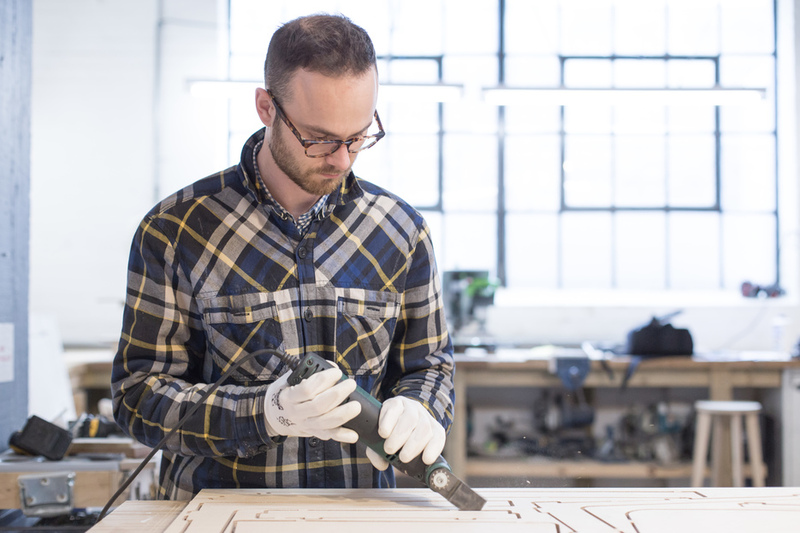 These design improvements have also made the products stronger, and easier to assemble and finish. They’ll be launching on the Opendesk website soon. Stay tuned! 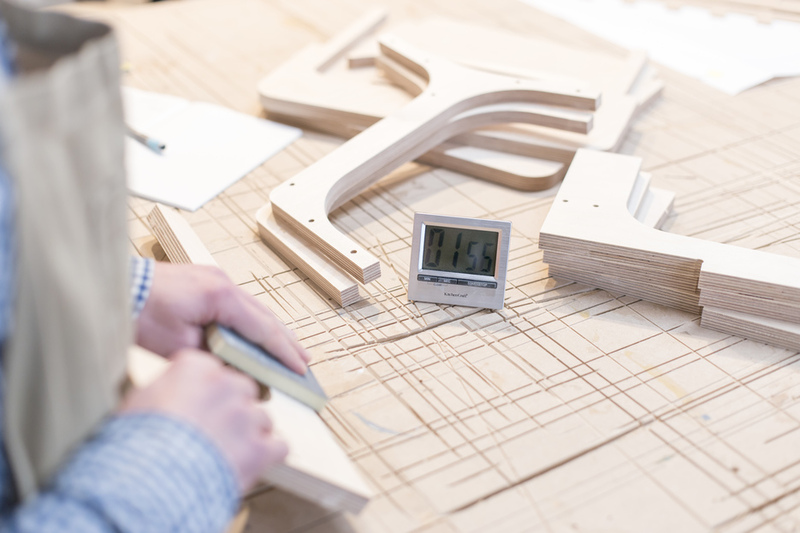 How are you measuring your success and minimising waste, whether in the furniture industry or another? Essential part of product management is knowing when to make the hard decision of calling time on something for the good of your product. Common Sense is a online documentary that looks at the historic concept of the Commons and how it is more relevant than ever.